Conquer the open road, and all that's in between. Whether you're cruising through the streets of Princeton or taking on the backroads of Indiana, the new 2019 Jeep Wrangler SUV is the vehicle for the job. The new Wrangler interior offers plenty of space, so you and your passengers can sit comfortably as you set out on your next adventure. 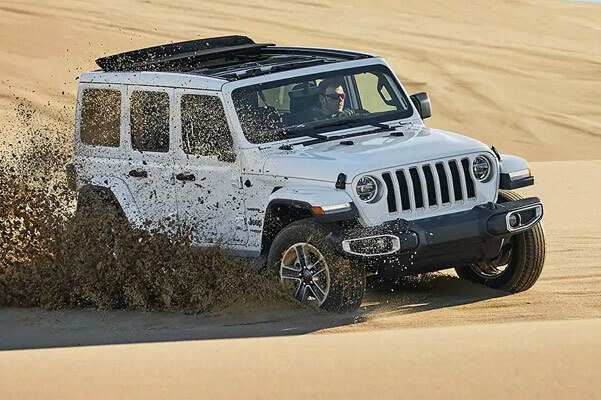 No matter if you buy a 2019 Jeep Wrangler Sahara or lease a 2019 Wrangler MOAB™, you'll enjoy premium power and performance features through every twist and turn. Want to learn more about the 2019 Jeep Wrangler specifications and the new Wrangler changes? Stop by our Jeep dealership near Princeton, IN! 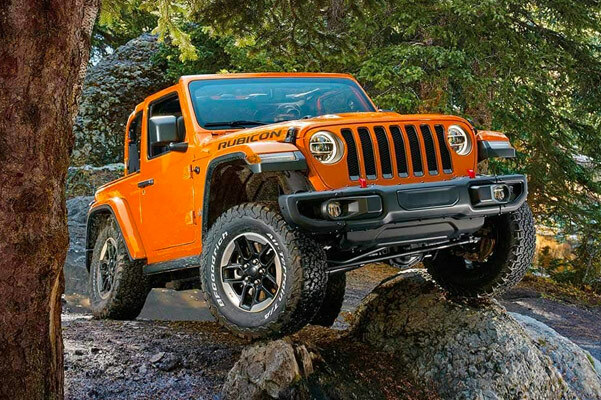 Come by our Indiana Jeep Wrangler dealer to browse our impressive 2019 Jeep Wrangler inventory. Our knowledgeable Jeep sales team will happily answer all your questions and help you find which Jeep Wrangler model is the best for you!